You are great and wonderful Father. If I haven’t told you lately, I appreciate You for looking out for me. You are my God, and I will forever praise You. Worthy and Holy are You Father. Omnipotent and the True Logos are You Jehovah. My Jehovah-Tsidkenu. which You have make me. Masjesty, thank You form translating me to You! Praise the Lord! Glory, Honor, Wisdom, and Power belongs to our God. Doxa gives us an express opinion to say what we like. I hope that this Greek translation of praise gives you an open and honest opinion. This is what the Father God is looking for from His children (John 4:24). An Open and honest dialogue. Communication that will get you to seek Him more and more. Do you have an opinion to honor and glorify God? What is He to you, right now? What praise will come from you? Think about these questions, and then act on them. Shout-out your opinion to always praise, honor, and glorify the Heavenly Father. Study Doxa give it more thought in using the word. I hope I have provoke you to learning about other Greek words for praise. Praise and worship will help you to get closer to God. You will begin to walk in the spirit and worship in spirit and in truth. This is all of our hope to endure to the end of Jesus return. Our daily sacrifice of praise is our responsibility, and our understanding help with our expression toward Him. Doxa is your view point. What are you showing others about our Lord? If you’re not convince about Him, will they believe you? Doxa means to express yourself with conviction. 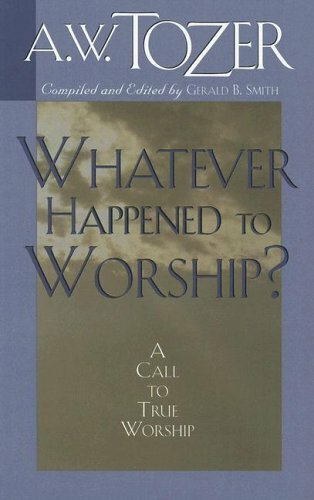 A long time ago, I was fully persuade to follow the Messiah and worship only God. In doing so, I was stirred up in my heart to praise with genuine respect towards my Lord. Can you say that too? Worship is love expressed. 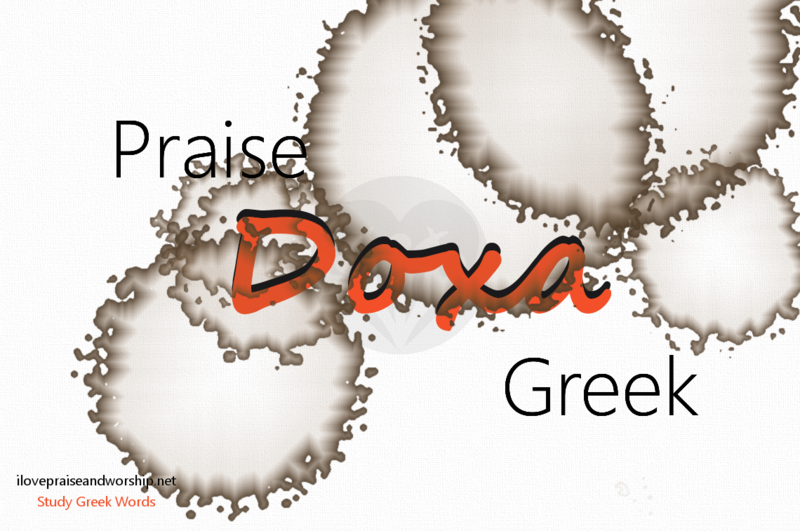 You can learn this word – Doxa (always praise, honor, glorify), and grow up with praise on your lips! 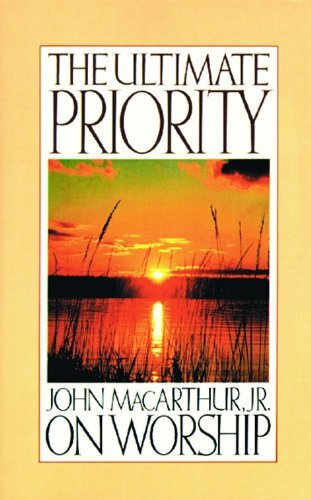 Lord God You are Worthy of Doxa (Our Expressions) – Our Personal Opinions Matters!